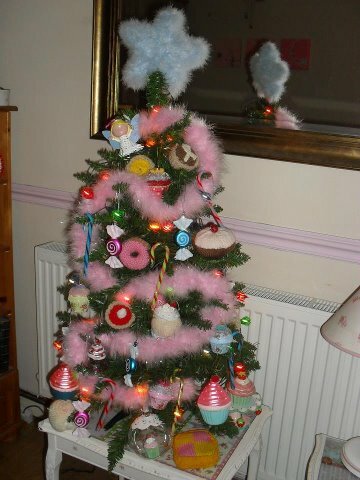 Christmas might be over, but you don’t have to take down your tree until after the New Year, so it’s not too late to indulge in some of these tasty treats! (Or, you could just file away this idea for next year!) Check out The Stir’s recipe. 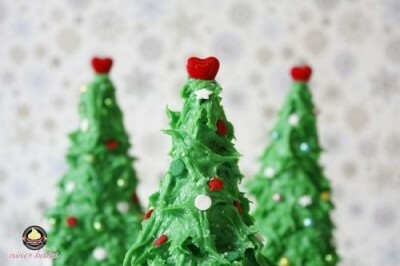 It involves sugar ice cream cones, lots of green frosting, and candies of your choice for the ornaments. Your kids (and you, too!) will love decorating these! 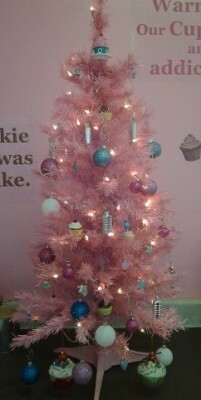 Now that Christmas has past I am ready for 2013! 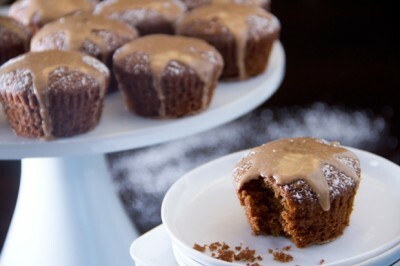 I am excited about all that the New Year can offer and all the cupcakes that are in store! 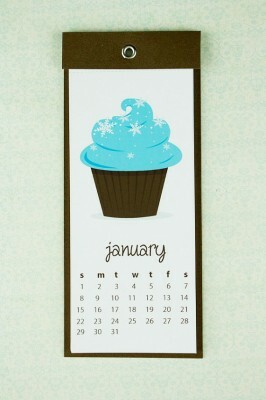 I love this 2013 cupcake wall calendar by GLORIACASTANEDA. 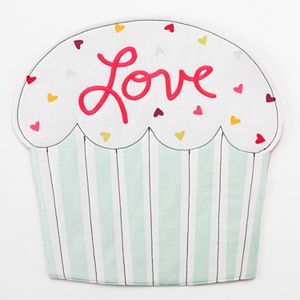 The calendar costs only $14.00 and each month’s image is a festive cupcake drawing. 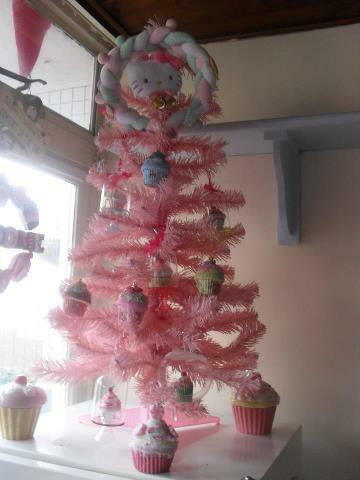 Every year at this time we receive a lot of amazing cupcake Christmas tree photos from our wonderful fans. Here are our first submissions this year from our Facebook page. I so wish my hubby would let me put up one of these in our house! 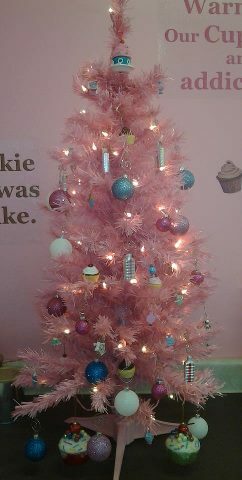 Loyal fan, Karen, has not one but two cupcake Christmas trees! And how about this pink beauty? It was sent in by Tans TastyCakes in New Jersey. Do you have a cupcake Christmas tree too? Well, head on over to our Facebook page and share it with us! 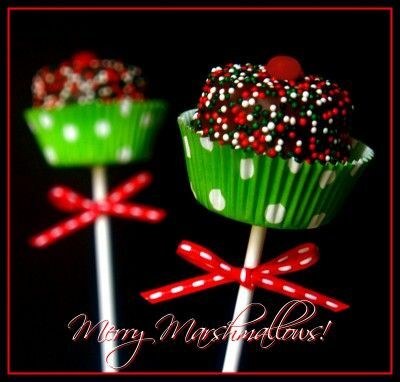 Have a sweet Christmas!